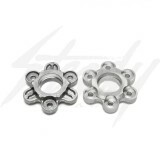 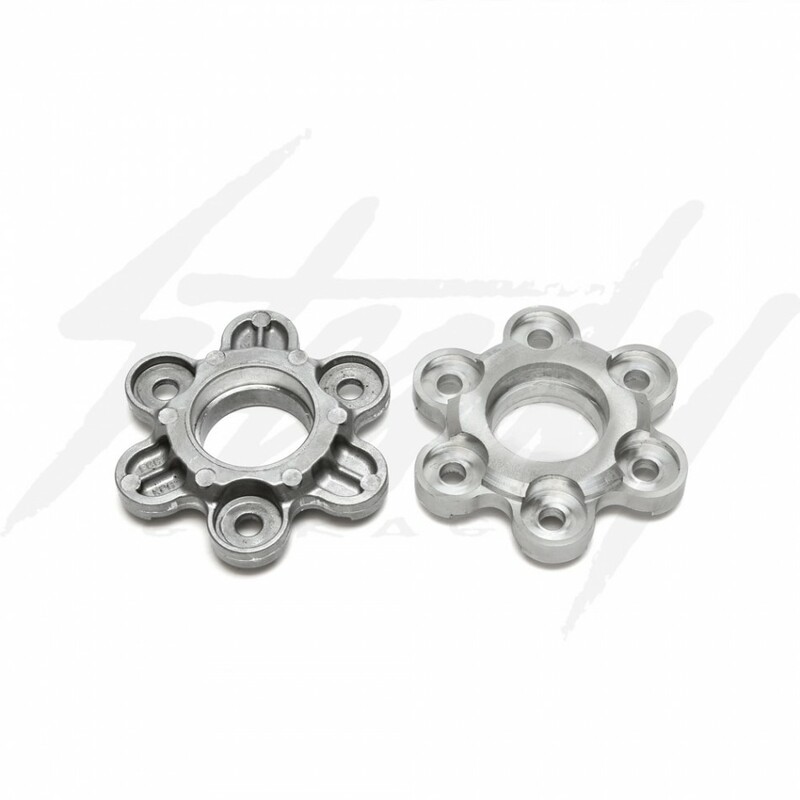 Chimera Engineering CNC clutch pressure plate is made from T-6061 aluminum! 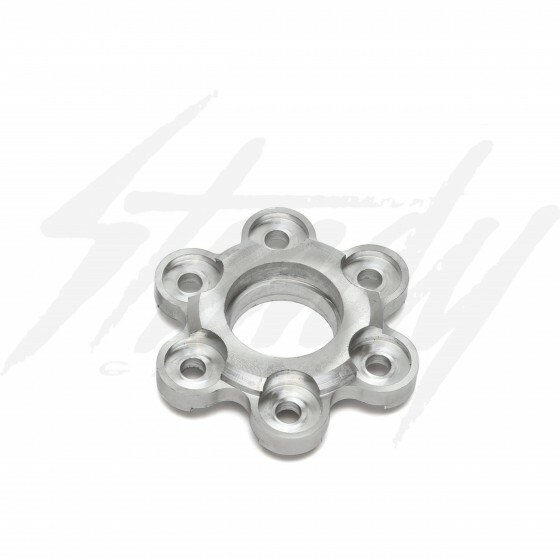 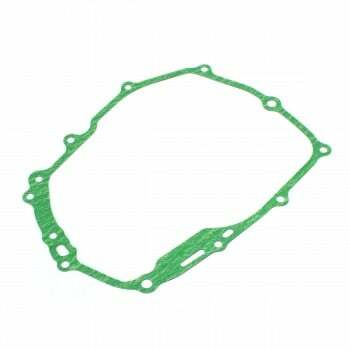 Chimera clutch plate is a direct replacement from the weak cast aluminum OEM unit that generally breaks when stiffer clutch springs are installed. 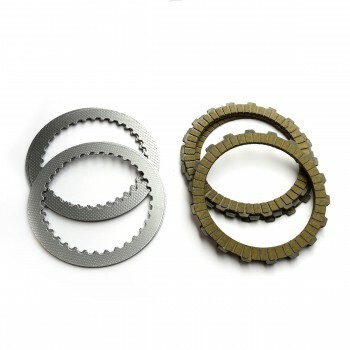 Chimera Engineering CNC clutch plates are machined from T-6061 aluminum. 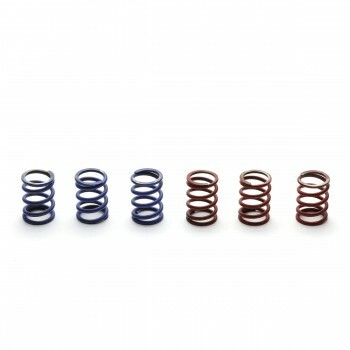 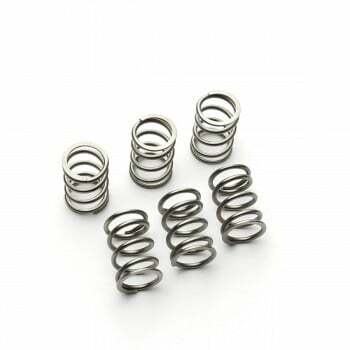 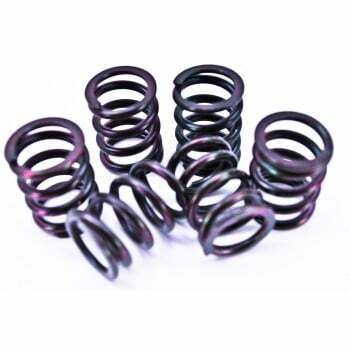 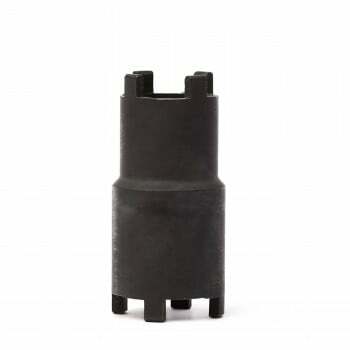 Highly recommended for those who are planning to run stiffer clutch springs, the increased spring rate will put more stress on the clutch plate tabs. It's not a question IF the weak OEM cast aluminum plate will break, but WHEN will it break. 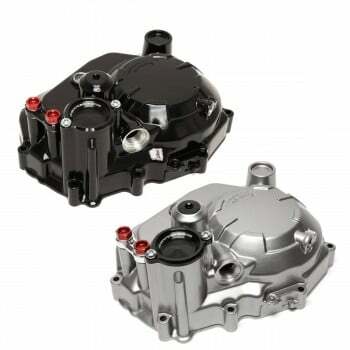 Replace the OEM unit with a Chimera one and ride worry free!